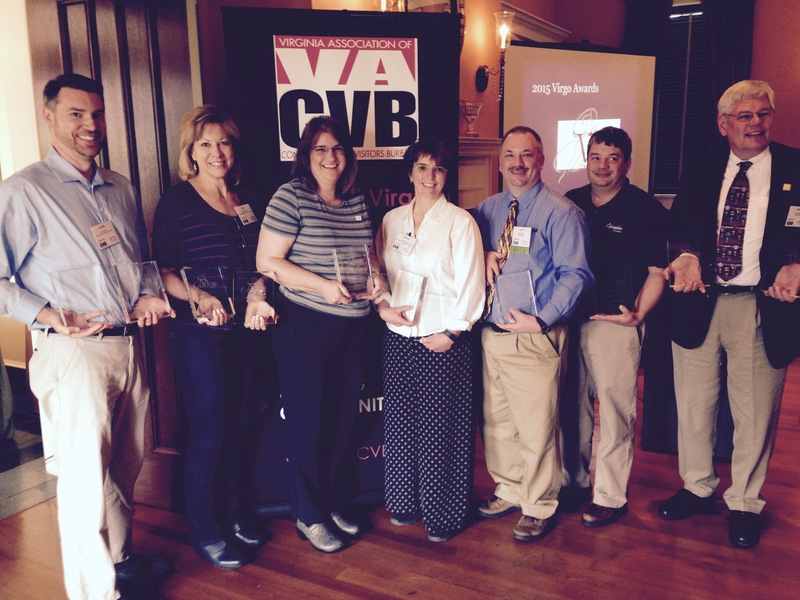 The 2015 Virgo Travel and Tourism Awards were presented at the Annual Awards Luncheon held at the Berry Hill Resort and Conference Center on April 30, 2015. The competition was judged by a panel of four out-of-state peers who made their determinations based on the quality of the submission, economic efficiency, and the economic or community impact. Once again, Tubby Kubick of Chocklett Press helped us find outstanding judges who turned in results reflecting the high quality of submissions and a very close competition. Peer Selected “Best in Show”: Mecklenburg County Tourism, “More of What Matters"